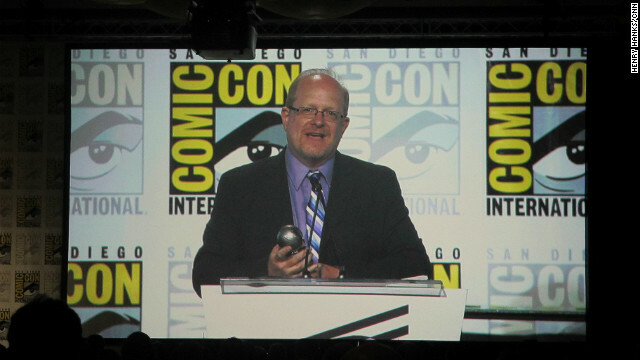 Mark Waid accepted the Eisner Award for Best Continuing Series on Friday. The Eisner Awards, held every year during San Diego Comic-Con, are the highest honor anyone in the comic book industry can receive. Not only are the best works of the year honored, but the ceremony also gives out lifetime achievement and posthumous awards. (For example, Katsuhiro Otomo, the creator of "Akira" received Hall of Fame recognition this year.) The awards are named for late cartoonist Will Eisner. This year's ceremony was a showcase for the wide variety of recent comic book work. 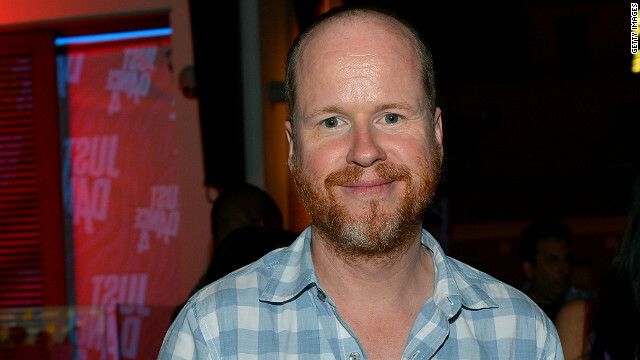 It included a few tearful speeches, a few awards presented by "Game of Thrones" creator George R.R. Martin, and a Russell Brand-esque turn by Jonathan Ross at one point during the evening.